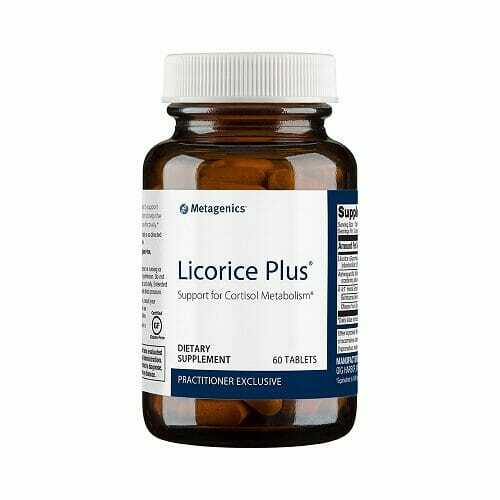 Metagenics Licorice Plus is designed for nutritional support of healthy cortisol metabolism. In addition to licorice root, this potent herbal combination also features ashwagandha, rehmannia, and chinese yam root extract. 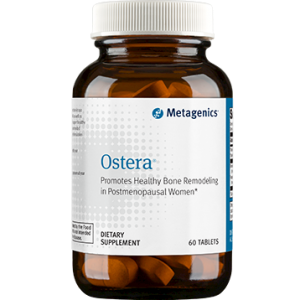 May provide antimicrobial, antibacterial, and anti-inflammatory support. Premium herbal supplement featuring licorice root extract alongside ashwagandha, rehmannia, and chinese yam root extract. 500 mg dosage of licorice root extract per 2 tablet serving. 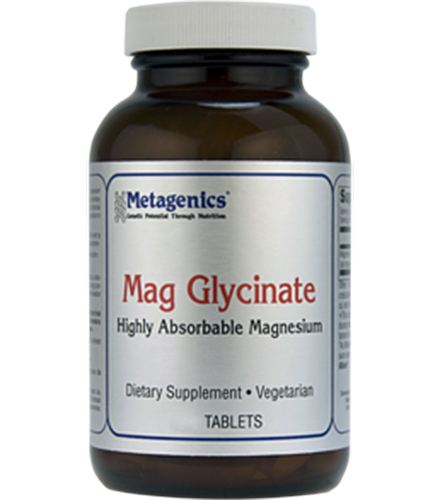 Designed to support cortisol metabolism. 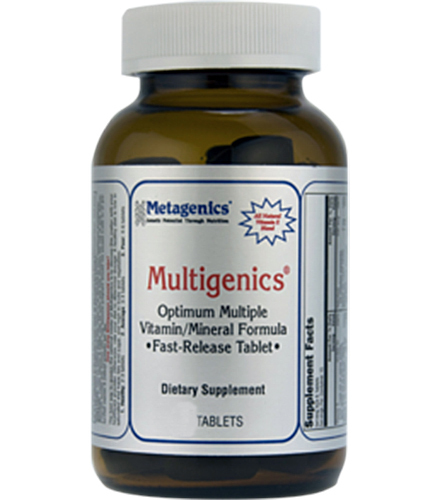 May also provide antimicrobial, antibacterial, and anti-inflammatory support. Licorice is one of the oldest and most common ingredients used for nutritional health support. Derived from a plant called Glycyrrhiza glabra, licorice extract was used as a cure-all in early Egyptian cultures. It was then imported to China where it became one of the most important components of Chinese herbal medicine. While the above roles of licorice root have been widely documented, less is understood and readily broadcasted about the relationship between licorice and cortisol. First, let’s quickly overview cortisol and its role in the human body. It is produced in the adrenal gland and released in response to stress and low blood-glucose concentrations. As such, cortisol is essential to a healthy body. However, too much cortisol can cause some serious issues related to metabolism, bone density, and the immune system. For many people, increased cortisol is not quite what the doctor ordered. Indeed, this is the reason why too much licorice extract can have serious negative health effects in certain individuals. 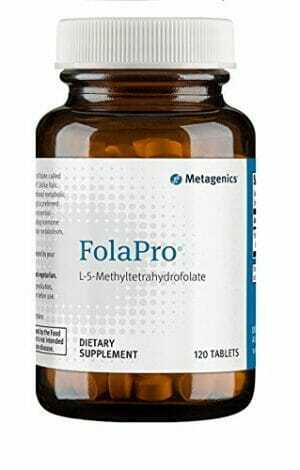 However, for those with good reason to believe (preferably due to instructions from their doctor or other healthcare professionals) that they have a deficiency in cortisol, may find nutritional benefits from the consumption of licorice root extract. Caution: Do not exceed 600 mg of glycyrrhizic acid daily. Other Ingredients: Microcrystalline cellulose, Cellulose, Croscarmellose sodium, Stearic acid, Silica, Coating (water, hypromellose, medium chain triglycerides, and hydroxypropylcellulose), †Equivalent to 3000 mg raw, dried, unprocessed herbs. Take two tablets one to two times daily or as directed by your healthcare practitioner. 2. The anti-inflammatory activity of licorice, a widely used Chinese herb.